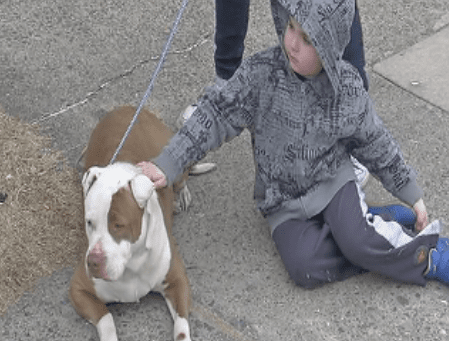 A group of teenagers came to the rescue of a dog thrown from a car in Upper Darby, Pennsylvania. 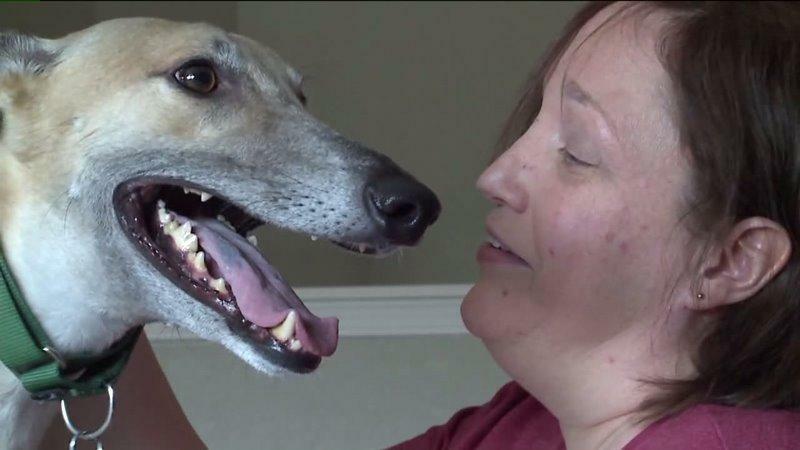 Erin Cramer adopted Clobber from a Greyhound rescue two months ago. Cramer rescued Clobber and now Clobber has returned the favor and saved her life. 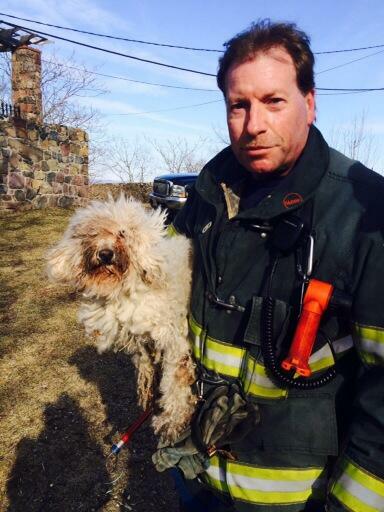 Firefighters in New Jersey repelled down a 50 foot cliff to rescue an abandoned malnourished poodle. 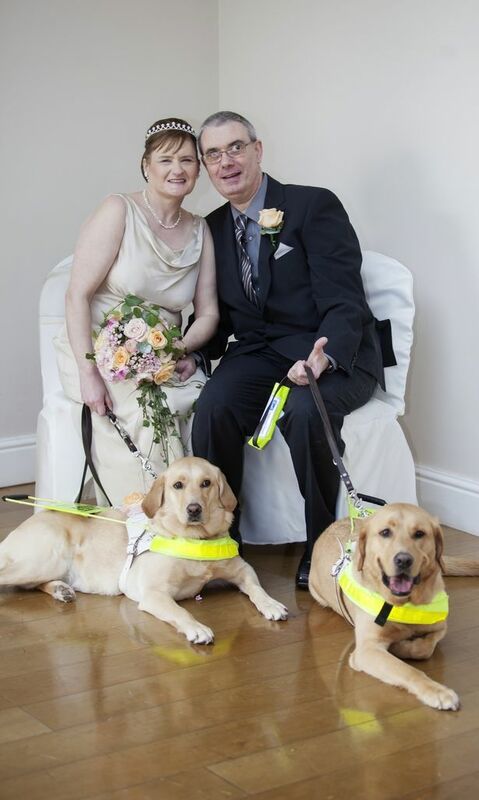 Last year we brought you the story of Claire Johnson and Mark Gaffey, a couple who met and fell in love thanks to their guide dogs Venice and Rodd. Over the weekend the blind couple married with Venice and Rodd serving as ring bearers. 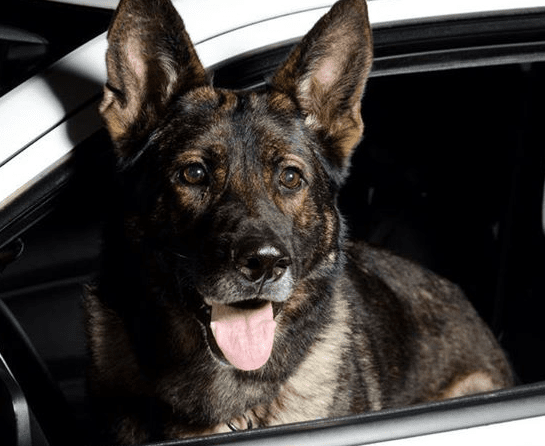 Anaheim Police K-9 Bruno is recovering after being shot last Thursday during a search with SWAT officers. His heroism saved the lives of several other officers and even after being shot by the suspect Bruno didn’t want to stop doing his job. When a man attempted to burglarize John Demaria’s home Friday morning a pit bull named Chloe came to the rescue. Demaria was asleep when an intruder came in, but his dog Chloe came to the rescue and protected the home. 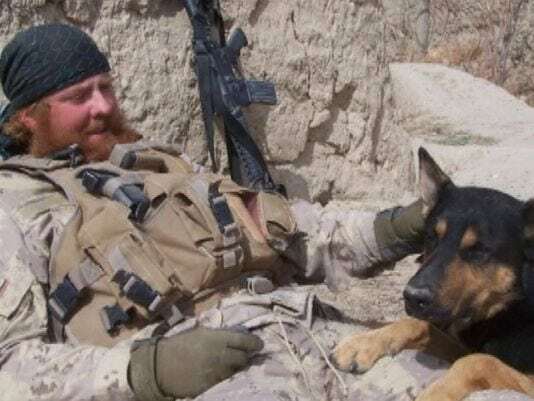 John Logie and K9 partner Balto served side by side in Afghanistan for almost a year until Logie was injured by an improvised explosive device. On Saturday Logie was reunited with his hero Balto this time to take him home for good. 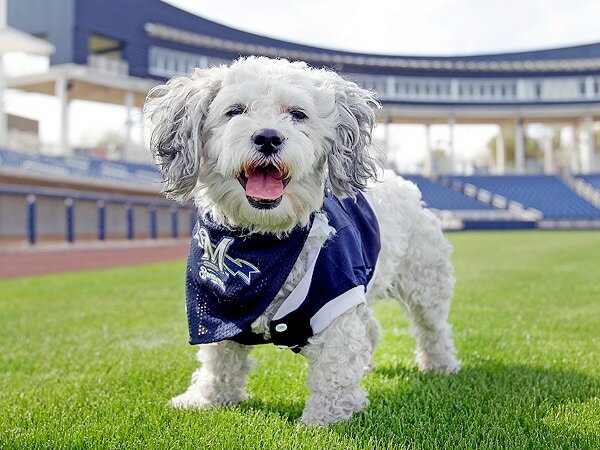 Hank, the stray dog that wandered into the Milwaukee Brewers’ spring training earlier this year, arrived in Milwaukee for the first time on Sunday and was greeted as a celebrity. Hundreds showed up at the airport to welcome Hank to his new city. 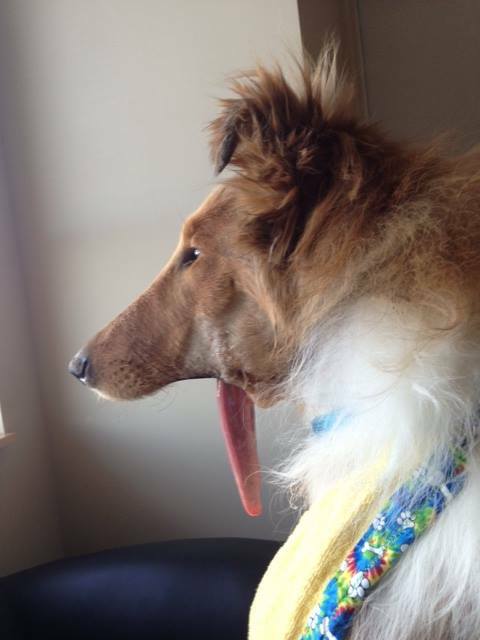 In February a Rough Collie named Lad was badly injured when he was shot in his muzzle. The lower part of his jaw is almost completely gone. Now thanks to generous donations Lad is at UC Davis Veterinary Hospital getting the treatment he needs. 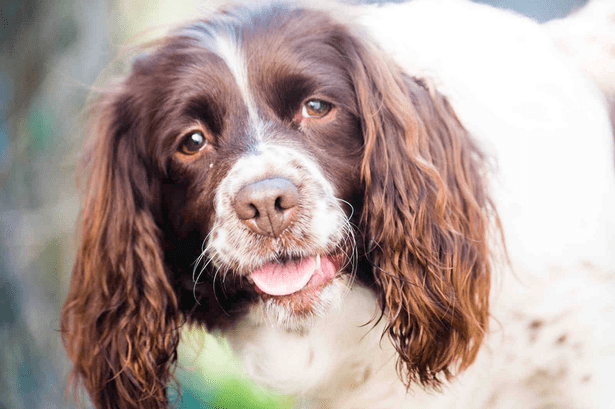 Rachel Hayes began to choke on a piece of candy at her home and thought she was going to die, but then her dog Mollypops came to the rescue. Sensing something wasn’t right Mollypops jumped on Hayes back until the candy dislodged and Hayes could breathe again.